M & L: While writing Shucked what kind of reader did you think would be interested in reading this book? EBM: "I expected the reader to be a food lover who was also excited about personal narratives. I imagined the book would speak to females, mostly, but also to anyone who has ever wanted to change tracks and try something new. 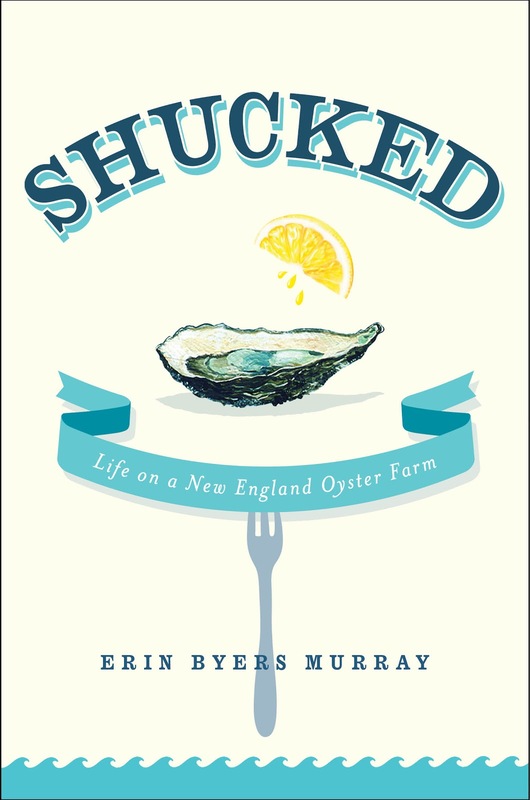 M & L: When you speak to or hear from readers what kinds of things are you surprised to hear about their experience reading Shucked? 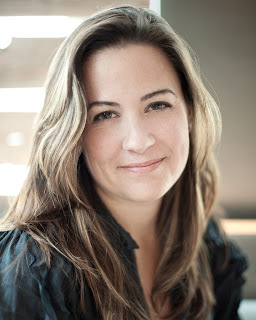 EBM: "What I'm most surprised by is how many people have a personal connection to Duxbury. Every reading and appearance draws someone who has a tie to the area, whether it be the beach, the bay, or with someone else from the town. It's incredible how many people have been touched by that place and the beauty there. " M & L: In your mind what sets the process of working with Oysters apart from say working with grapes or traditional farming? EBM: "Working on the water adds many layers to the farming process. As with most farming, the weather has such a huge impact on our day to day work - wind, rain, ice... it dictates everything from planting and harvesting to processing. But the waterway itself adds a barrier between you and the product so navigating that extra step requires an inherent understanding of something that can be unpredictable and ever changing." M & L: Is there any wine or cocktail that you feel goes particularly well with Oysters? EBM: "A classic pilsner always works well; a dry martini is even better. M & L: Was there anything that you left out of Shucked? Was there anything you put in the book that you wish you hadn't? M & L: "Writing a personal narrative requires an enormous amount of self control. I have thousands of pages of notes and journal entries that weren't used because a) i only had so much space and b) they wouldn't have added much to the overall story. Editing that much content was the biggest challenge. As for the second question, no." M & L: Do you feel like you have gotten this kind of experience out of your system? Is there something else along these lines you would like to do? EBM: "I will always be drawn to stories that I can immerse myself in. When it comes to food, I want to know everything -- farming, food production, cooking. How deep into it I get or how far I go will all depend on where that fits in with the rest of my life at that moment. My family is my highest priority right now--if I come across a story or experience that will work for me as well as my family, I would love to make it happen again."